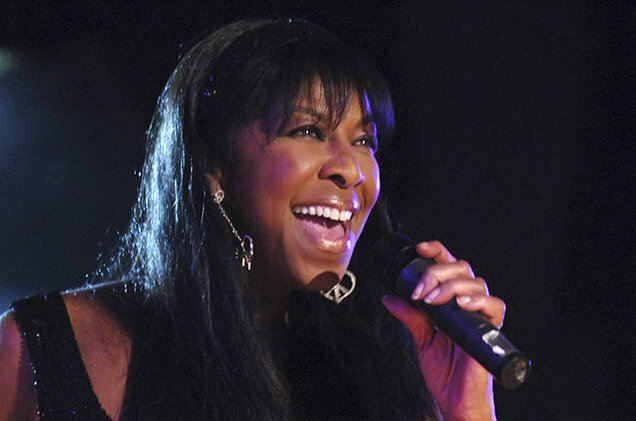 Natalie Cole, who died at 65 on Thursday, Dec. 31, was a force on Billboard’s charts for four decades with her unique mix of sweet, soulful R&B. Cole arrived with “This Will Be.” The hopeful, upbeat love song entered the Billboard Hot 100 dated Aug. 30, 1975, and became her first top 10 on the chart, reaching No. 6 that November. A year later, Cole added her second top 10, the No. 5-peaking “I’ve Got Love on My Mind.” The No. 10-peaking “Our Love” would follow in 1978. Cole would stage a Hot 100 renaissance in the late ’80s, led by 1988’s Bruce Springsteen cover “Pink Cadillac,” which tied for her highest-charting hit (No. 5). 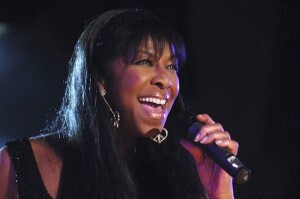 She’d score her fifth and final Hot 100 top 10 in 1989, “Miss You Like Crazy” (No. 7). Still, the ’90s brought more chart honors. In 1990, Cole’s Pretty Woman soundtrack song “Wild Women Do” climbed to No. 34 and, in 1991, “Unforgettable,” her virtual duet (a technological marvel at the time) with her late father, R&B icon Nat King Cole, rose to No. 14. The younger Cole’s history on Hot R&B/Hip-Hop Songs is even more robust: 17 top 10s, including six No. 1s. In fact, she arrived with three straight No. 1s on the chart in 1975-76: “This Will Be,” “Inseparable” and “Sophisticated Lady (She’s a Different Lady).” In 1977, “I’ve Got Love on My Mind” would become her longest-leading No. 1 on the ranking (five weeks). She appeared on Hot R&B/Hip-Hop Songs as recently as 2006.